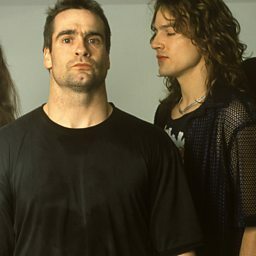 They are best known for the songs "Low Self Opinion" and "Liar", which both earned heavy airplay on MTV in the early-mid 1990s. Critic Steve Huey describes their music as "uncompromising, intense, cathartic fusions of funk, post-punk, noise, and jazz experimentalism, with Rollins shouting angry, biting self-examinations and accusations over the grind." 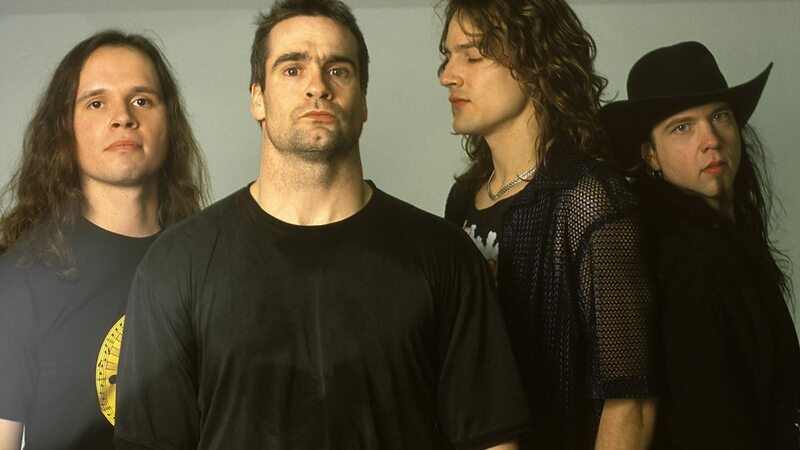 Henry Rollins opens up about the jobs he had before he joined Black Flag.